Happy announcement everyone! 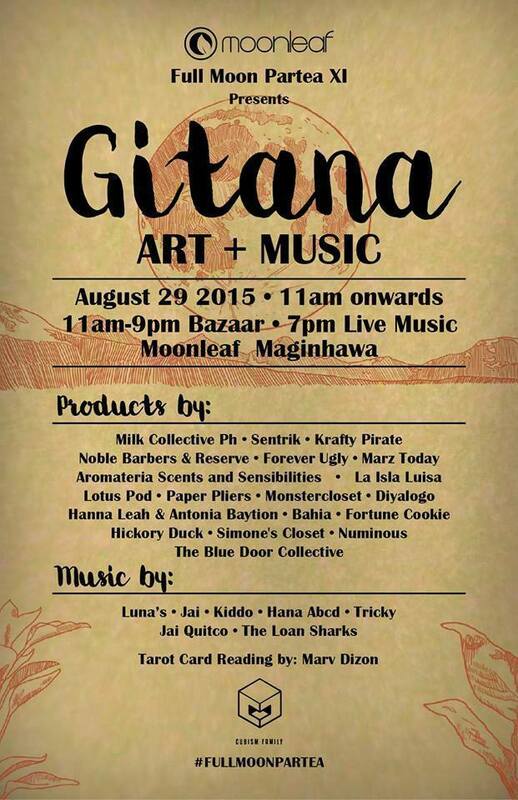 Marz Today will have a pop-up shop at Moonleaf Maginhawa's Full Moon Partea on August 29, 2015. 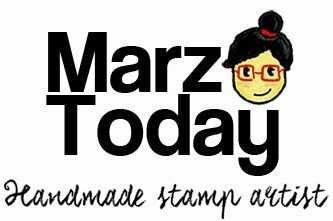 Apart from selling stamps I encourage you to bring your journals or planners and try my wood mounted stamps. 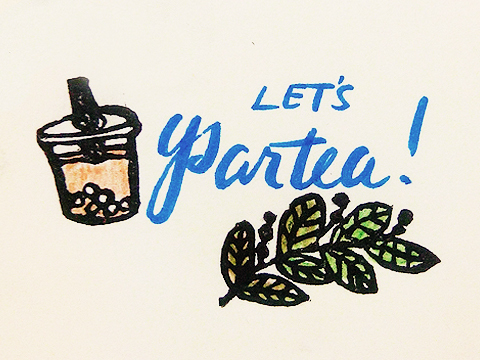 Bring your milk tea loving buds!